It is safe to say that the bedroom is a sacred space. After all, it is where you get to rest, rejuvenate, and sleep. So, it is only right to make it comfortable and organized. This is where you want to add beautiful bedroom décor that perfectly matches your style, making you feel more at home. 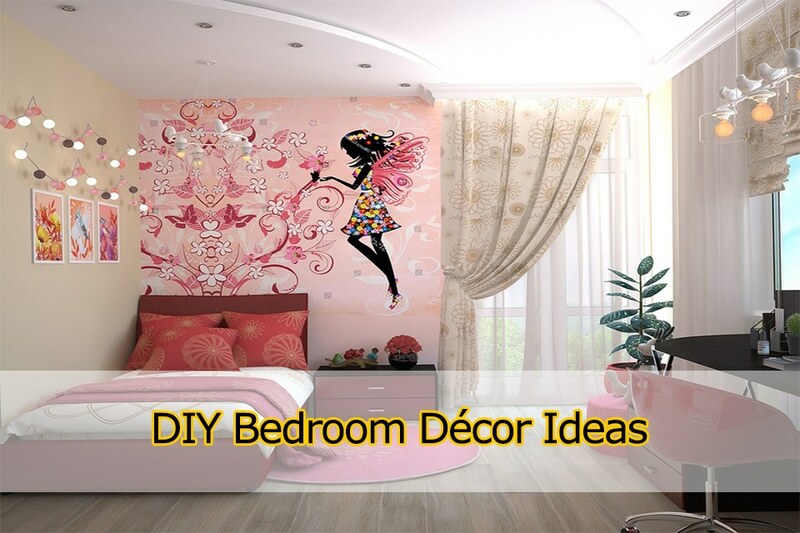 It is about time to transform your bedroom with these DIY bedroom décor ideas. From adding art to your walls to revamping your furniture, you can never get wrong with these bedroom décor ideas. 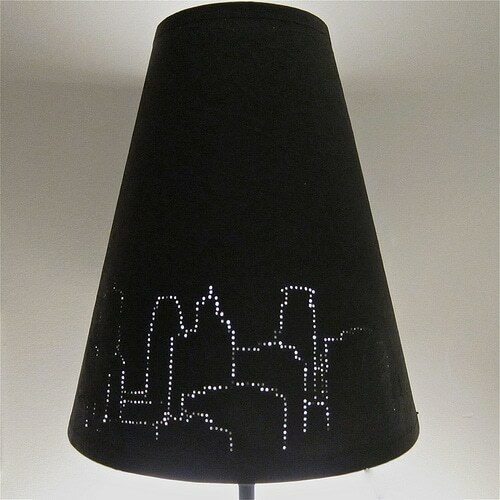 Experience the city living with this DIY city lights lampshade. The supplies are not that hard to find: lampshade, straight pin, tape and two optional black acrylic paint and paint brush. 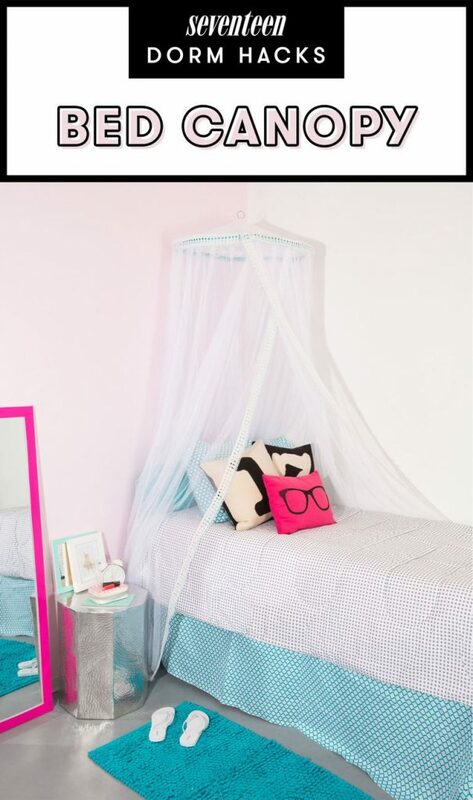 This is a perfect bedroom decor for teens! Want to give your bed a personal touch? Add a canopy. And yes, it is super easy to make one of your own. There is no need to buy expensive stuff. Just use a mosquito net canopy, which will be the main material. Remember not to forget the hot glue gun, lace, metal hook, and ribbon. You can be as creative as you can be! Ah, pillows – are they not there to make a bedroom warm and inviting? Well, you can do the same thing with your room. But to put this idea on a whole new level, try using the so-called Starbucks Frappuccino-inspired ones. There are two ways you can acquire them. First is to have them customized and made by a shop. Second, which is fun, is to do it all by yourself. In case you did not know, photos are among the things that can liven up any area or room. The same thing can be said when used in your bedroom. Start by browsing your collection of photos and select the ones that you love. Remember to print them out first, so you can create a heart photo wall. 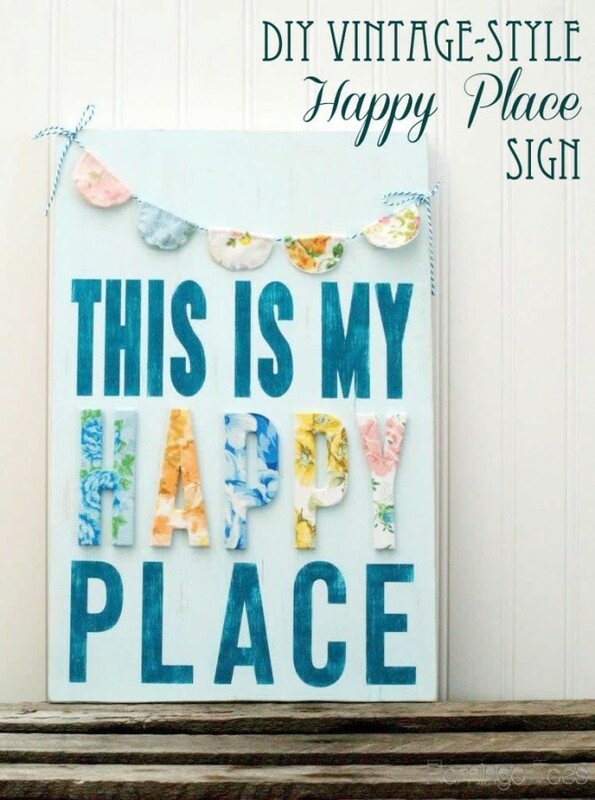 This is a personalized bedroom décor that is a fun thing to do. Do you have plants? Well, why not make use of them and give them some love. 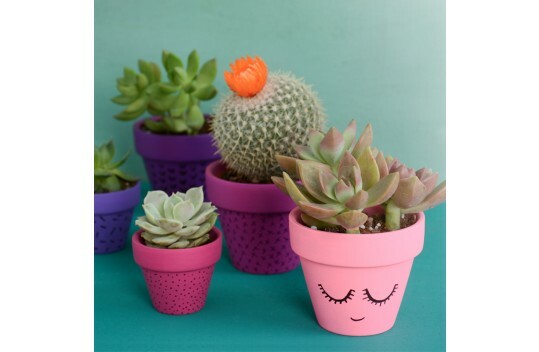 All you have to do is decorate their pots using paint or if you want to be little creative, use sharpie markers. You can also go big by drawing either a face or a number of polka dots. Remember: Imagination is your ally here! If you are sick of the usual look, go with a tropical vibe. Here, the pineapple element will give you that. Just create a poster with a pineapple on it. It is a super easy DIY bedroom décor to make. It will not consume much of your time. 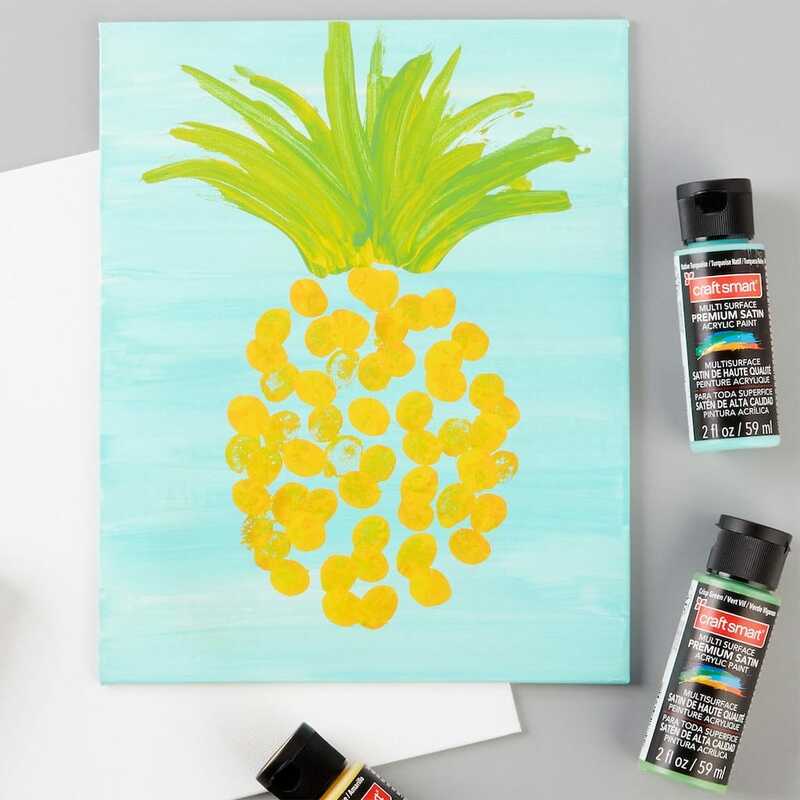 Use canvass, paint brushes, and paint – and you are good to go! 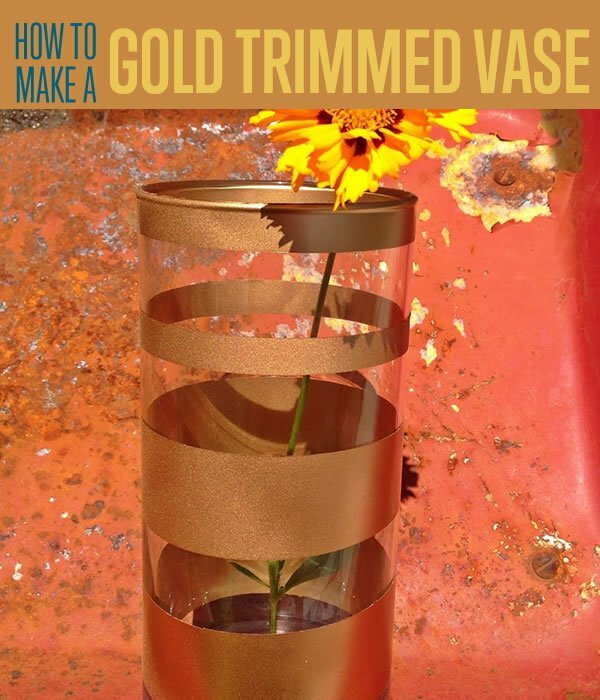 This stunning gold trimmed vase is specifically designed to give any flower a gorgeous look. By sticking strips of tape right on the glass or vase itself, you can already obtain some straight lines. Once you are done, all you need to do is to spray the gold paint. Just make sure to remove the tape once everything is dry. Are you the type of person who loves jewelry? If so, then this holder is something that you need to do. You can either go with a toilet paper roll or a wooden dowel. Of course, the latter is much more advantageous, but the former will also give you the change to recycle and helps save the planet. 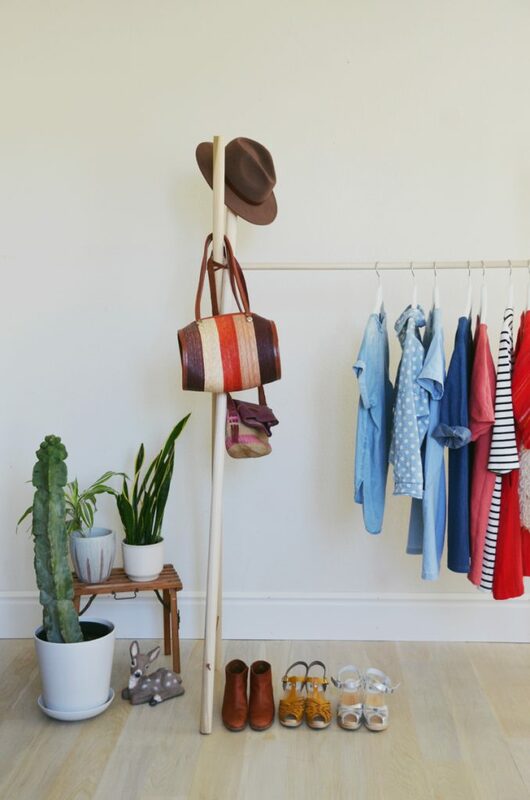 Assembling and disassembling this clothing rack will require the use of wood glue. To make sure that everything works perfectly fine, the rack must not be overwhelmed. Meaning, you should only place items that you want to wear for the week or so. Give your makeup brushes a brand new home by using this mason jar makeup brush holders. Start your project by decorating a mason jar. You can opt with some gold spray paint or, for added effects, pour glitters all over. Note that if you spray paint, the work must be done outside, not inside your room or home. Otherwise, you will be making a huge mess. There is actually a way to install a rustic touch in your bedroom, and this is thanks to this wood and metal wall décor. This DIY bedroom décor idea can help you create a wooden look that seems distressed in one way or another. So, how can you achieve this? It is actually easy. 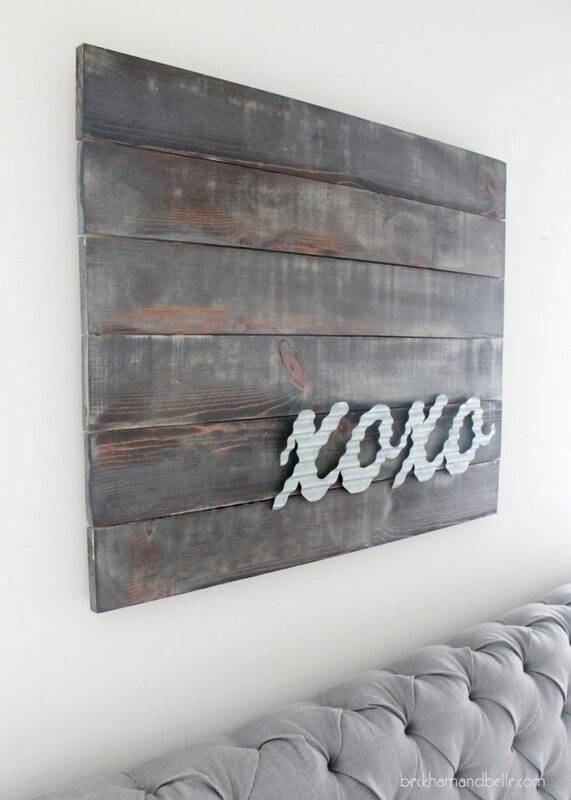 Use layers of stain and add metal letters (should spell out a phrase of your choice) to give it a customized look. 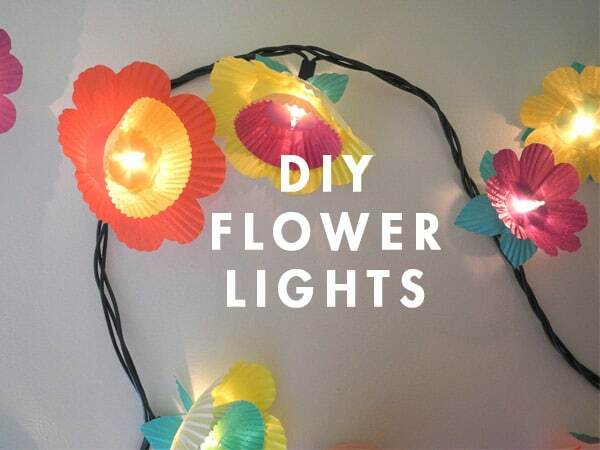 These flower lights will definitely make you fall in love. They are even perfect if you want to elevate a string of Christmas lights. You just need to have a pair of scissors and some colored cupcake liners. Start by cutting the latter into flower and/or leaf shapes, but make sure there is a hole in the middle of each of them. From there, you can either glue or tape them to the back of the light. Contrary to popular belief, frame shelves remain to be a popular choice for adding DIY bedroom décor. In fact, this one here is the nicest ways to do if you want to achieve a full-blast DIY feel. 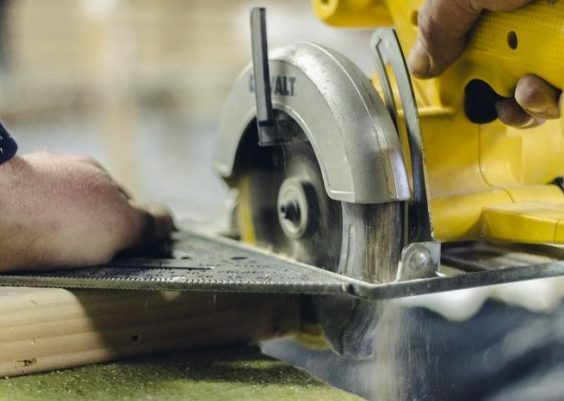 Above anything else, these DIY shelves will not break your wallet. They will steal your heart, though. 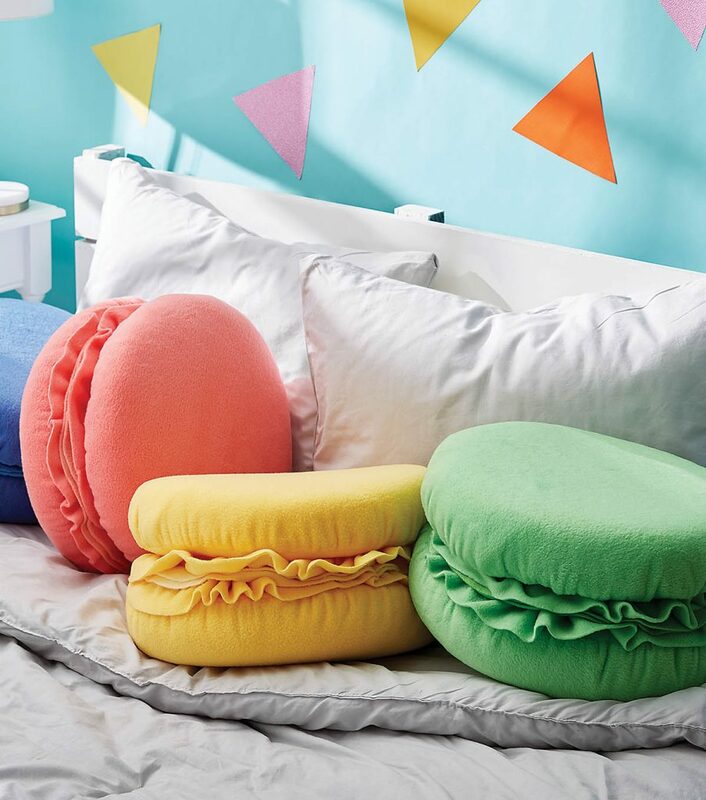 This DIY bedroom décor idea adds color to your bedroom. You just need to cut two letters from a cardboard or buy it online. Be sure those two letters are your initials. 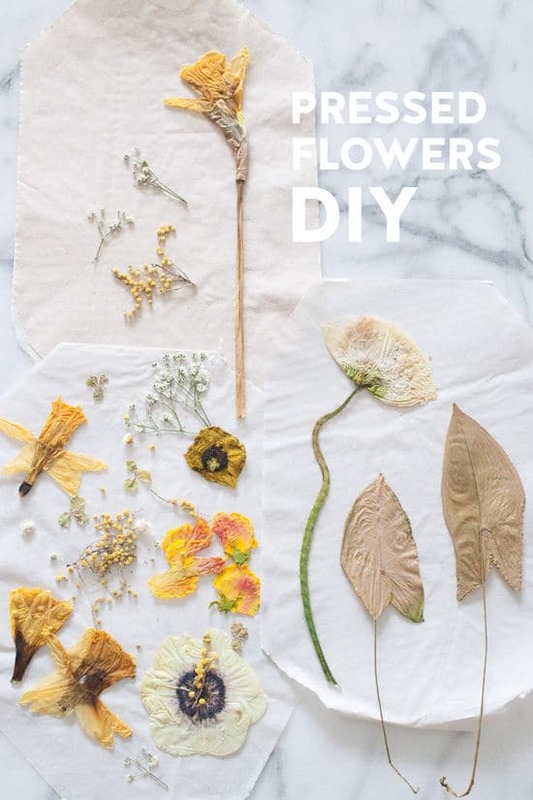 Buy paper or plastic flowers and glue it with a glue gun. 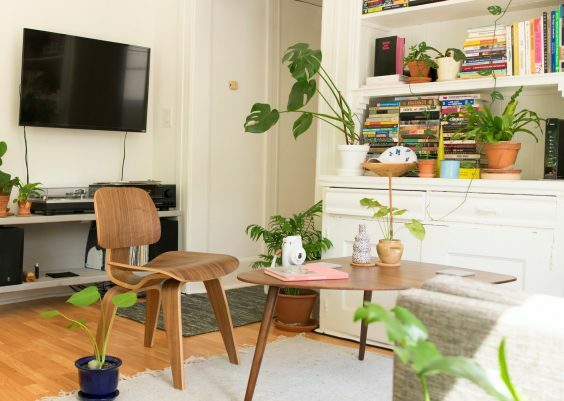 To achieve a natural vibe in your room, you must learn to add natural elements. It is simply how it works. And oh, there is no need for you to buy a plant (let alone take care of it). That is because these pressed flowers should help you out. Find a couple of flowers you like, press them, and then frame them. Ah, pillows. 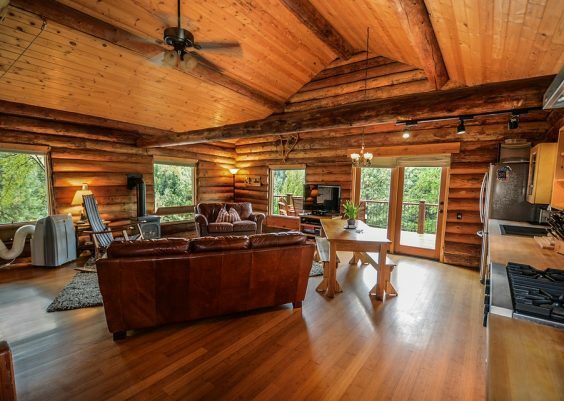 They always make a room a great steal. 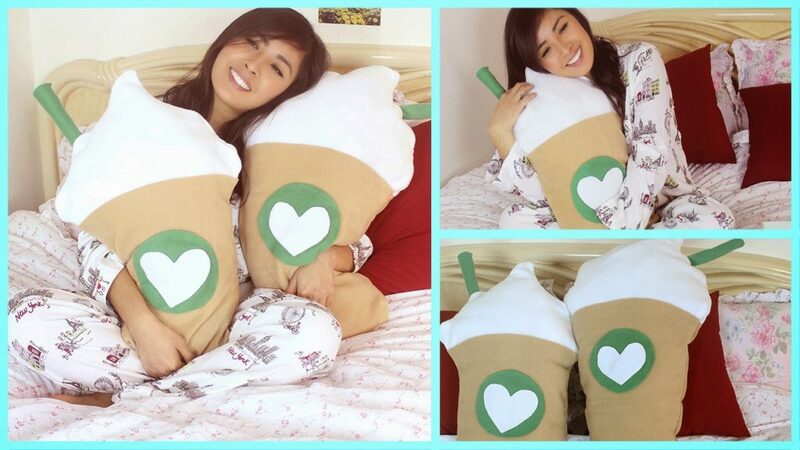 You can give your room this advantage, but if you want to take it on a whole new level, the Starbucks Frappuccino inspired pillows can help. You can simply have them customized by your go-to shop or have them done all by yourself. If you have been dying to add colors to your bedroom, then you have come to the right place. 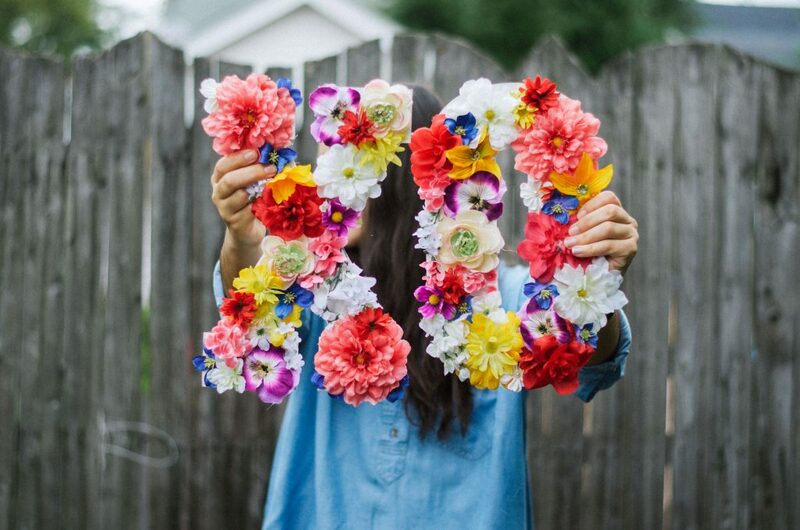 This one here is, in fact, a perfect DIY décor for teen bedrooms. The tassel duvet is all about adding a fun vibe to any space it is installed. 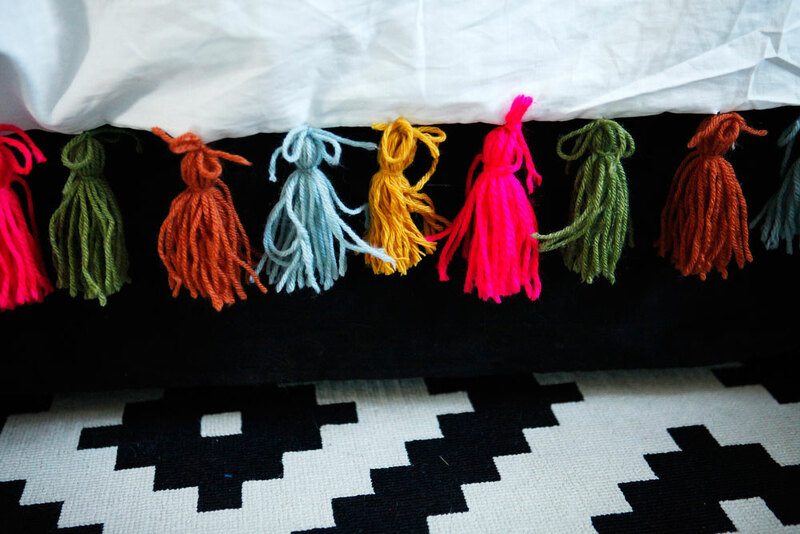 Just make sure you choose a color set that you like, though you may go ahead with a variety of bright tassel colors. Throw away those conventional clocks and move forward with this one. 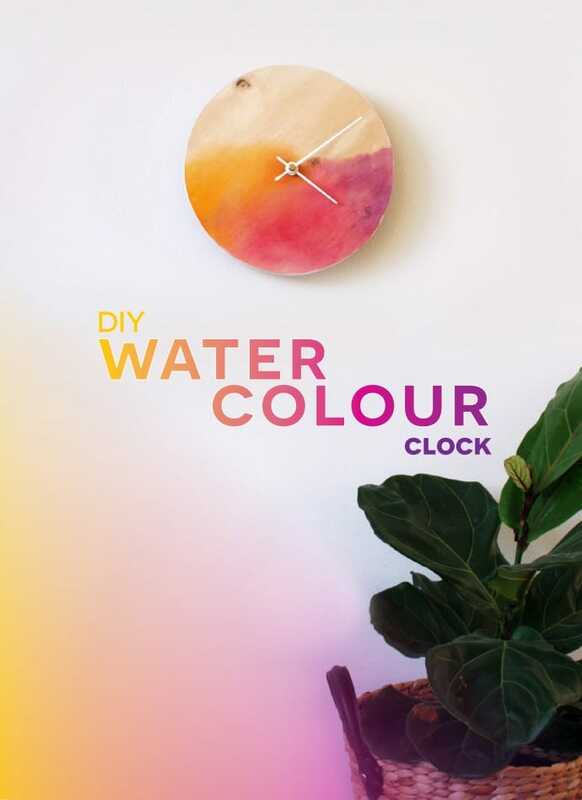 When working on this DIY project, you must always measure the clock hands to be used for your watercolour clock. More importantly, the clock’s base must be large enough for the hands. Lastly, when painting, start lightly. That way, you can adjust accordingly. Creating a DIY dreamcatcher can be a little tricky, but the key here is pulling the knot tightly. That way, when you move to another section, you will not mess it up. 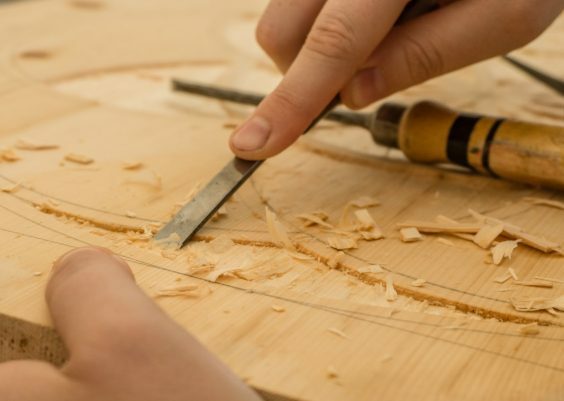 Above all, your project will not look saggy and poorly made. 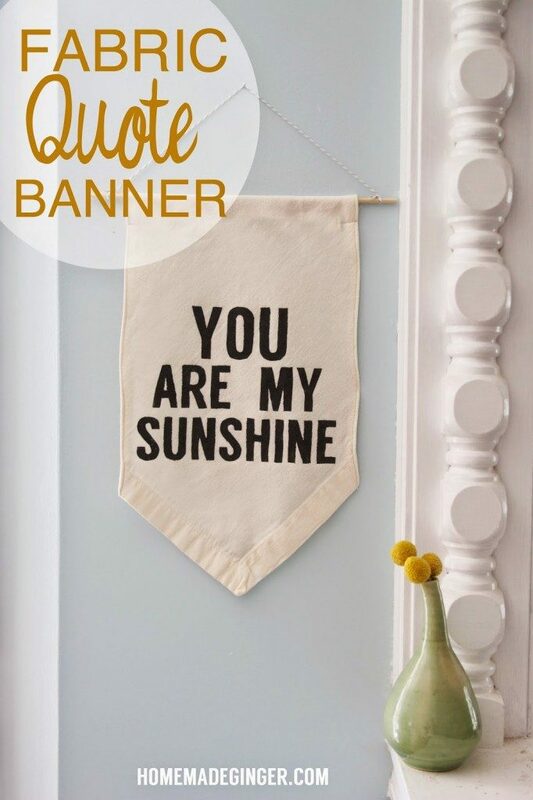 Your fabric, when cut, must be bigger than the actual banner’s measure. That way, you will have enough allowance to make adjustments. Keep in mind that the process of creating this décor will involve sewing the edges so you can create seams. 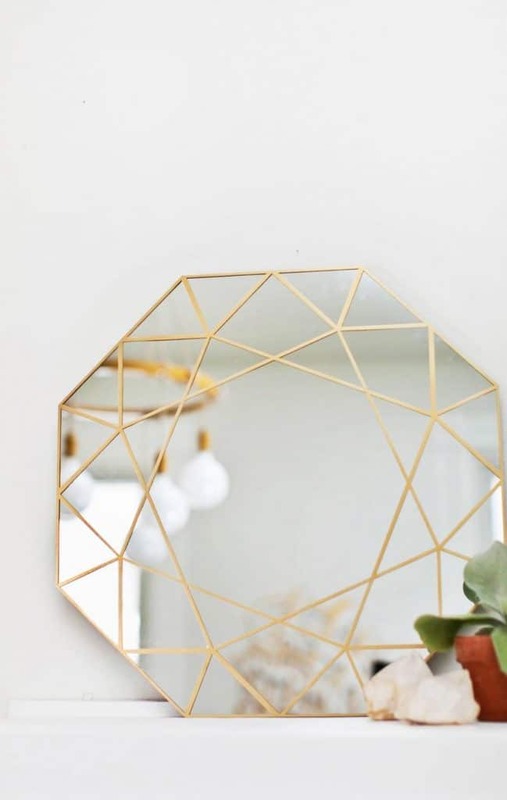 The secret to making this gem mirror great is finding and using thin lines. Still, you can do so with the thickness of a contact paper. The latter is basically the one that is placed on the mirror. You can opt for a measurement of 1/8”, and this must be on each side of the lines. This should help you achieve a thickness of about 1/4”. There you have it! Remember to give each of these bedroom décor ideas. Try to mix them up and/or experiment with the colors. Be creative and flexible!